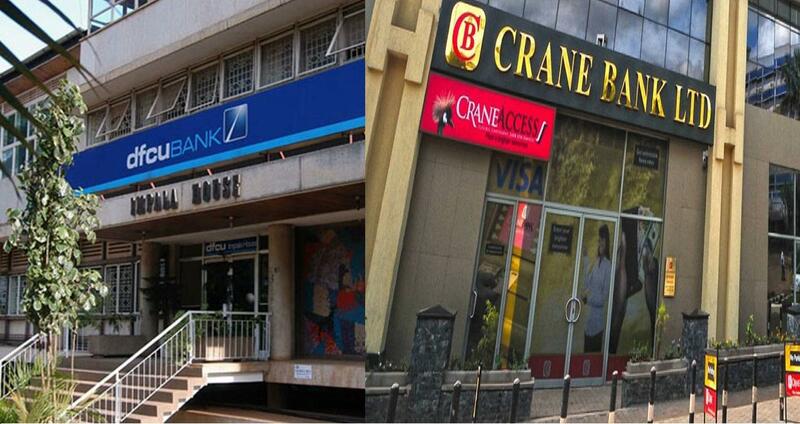 KAMPALA – The Bank of Uganda top officials return to parliament on Wednesday morning as the inquest into the controversial transfer of Crane Bank to dfcu Bank takes centre stage. 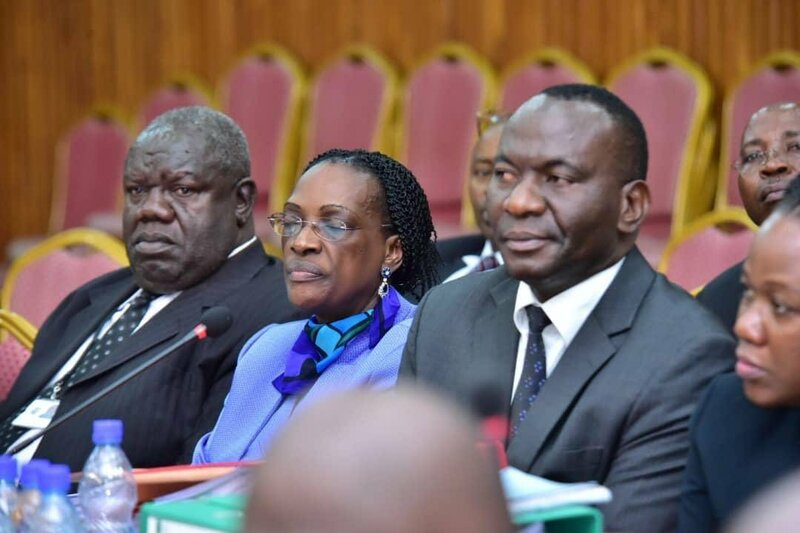 On Thursday, Mr Katimbo Mugwanya, a former director at BoU who was appointed Statutory Manager for the sale of Crane Bank, admitted that he had bungled up the calculations on how the money that was injected in Crane Bank was calculated, leaving the committee with no option but to adjourn the hearing to Wednesday. Governor Mr Emmanuel Tumusiime Mutebile told MPs that he that he did not have figures regarding Crane Bank’s undercapitalisation but was contradicted by Mr Benedict Ssekabira, the Director Financial Markets Coordination, who said Crane Bank required a further injection of Shs157b for it to remain afloat.